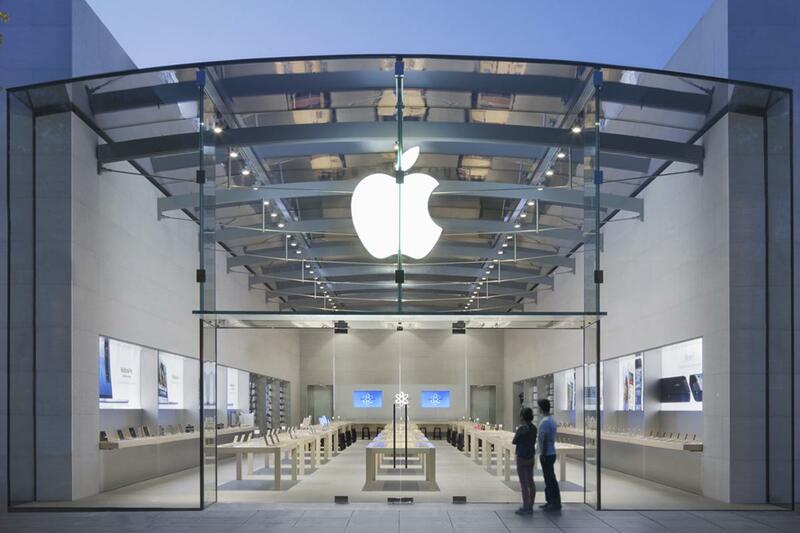 Apple is planning on opening a retail store in South Korea. This would be the first time a store of this kind will have opened in the area, which is significant since it also is home to Samsung, Apple's bitter rival. The news comes from a listing of 15 positions loaded onto Apple's website Thursday, including the need for a business manager and store leader. While there wasn't an exact location specified on the postings or even a start date, but Apple did state when speaking with Reuters on Friday that they're "excited" about opening their first Apple Store in Korea. The company did not comment further about the impending store's location or when it wuold be open, but the idea that it's actually happening is such an exciting thing that we'll be reporting on it additionally when those details do officially emerge.